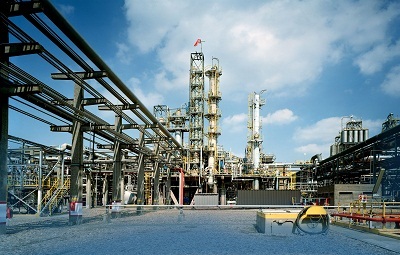 Borealis, a leading provider of innovative solutions in the fields of polyolefins, base chemicals and fertilizers, announced today that it has acquired DEXPlastomers VOF in Geleen, The Netherlands, from DSM Nederland BV and ExxonMobil Benelux Holdings BV. Until today, DEXPlastomers was a 50/50 joint venture ultimately owned by Royal DSM and ExxonMobil Chemical Company. The site is located in the Chemelot industrial park, 50 kilometres away from the nearest Borealis site in Beringen, Belgium. Approximately 100 employees will be transferred to Borealis Plastomers 1 BV (formerly DSM Plastomers BV) and other Borealis group companies outside The Netherlands. The products manufactured in Geleen are specialty products, complementary to Borealis’ current innovative plastic solutions. The acquisition underpins Borealis’ commitment to its Value Creation through Innovation strategy as Borealis believes there is significant potential for the complementary technology. “We are happy to welcome our new colleagues in Geleen to the Borealis Group and look forward to a successful integration,” says Mark Garrett, Borealis Chief Executive. “Both companies develop innovative solutions with added value for our customers; our products are complementary and will broaden our current product portfolio.” Borealis has started the integration of the new site and its activities, a process in which safety and business continuity are key, to ensure continued punctual supply to customers.